Ideally, when a mechanic or contractor performs work for someone, he is paid for that work in a timely fashion. This is not always the case. Lien laws protect mechanics, laborers and contractors from owners who refuse to pay them for work they performed. In Colorado, Title 38, Section 22 of the Colorado Revised Statutes (CRS) explains the procedure that must be followed to properly assert a lien on property. File the construction contract or paperwork describing the job with the county recorder’s office prior to starting work. According to USLegal.com, Colorado’s Revised Statute (CRS) section 38-22-101 requires that the contract or document list the parties involved, describe the property, describe the work to be done and explain the payment amount and terms. Deliver a notice of intent to file a lien to the owner of the property and, if you are a subcontractor, to the principal contractor. Principal contractors must serve the notice on the owners. Colorado law requires this notice be served at least 10 days before filing the lien statement, as described below. File a lien statement in the county clerk’s office and in the county recorder’s office. According to CRS 38-22-109, the lien statement must contain the name of the owner of the property, the name of the person claiming the lien, a description of the property and the amount owed. This document must be notarized. 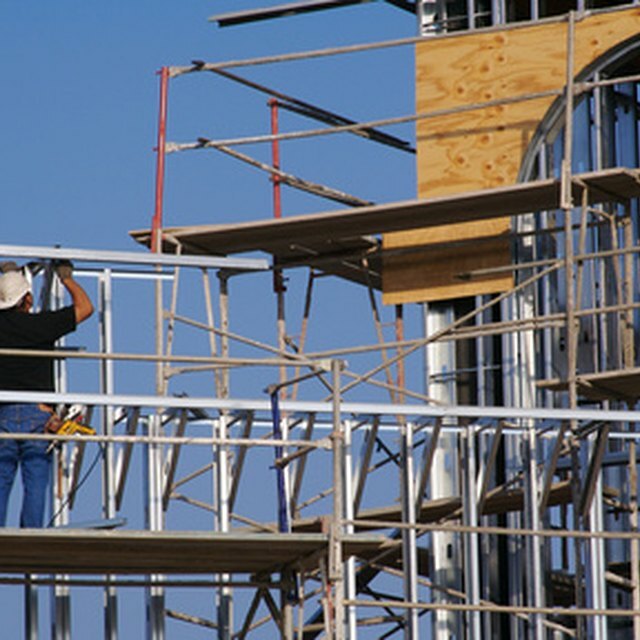 As a Subcontractor, Can I Put a Lien on a Job Site That My Contractor Gave to Me? When Do Mechanic's Liens Have Priority to First Mortgages? If the lien is for payment for labor “by the day or piece,” it must be filed within two months of completion of the project (according to U.S. Legal). All other lien statements must be filed within four months of the day the last work was performed (according to U.S. Legal). Initiate a lawsuit in a Colorado district court to collect the debt and enforce the lien. After filing the lien statement, mechanics and contractors typically must file a lawsuit within six months if they have not been paid for the work. The complaint filed with the court clerk must set forth the facts of the claim and explain that the party complied with Colorado mechanic’s lien laws. A notice of “lis pendens” must be filed with the county recorder’s office. This notice explains that formal legal action is pending against the owner of the property. This article was written for informational purposes only. It does not offer legal advice. Seek the assistance of an attorney in your area before proceeding.